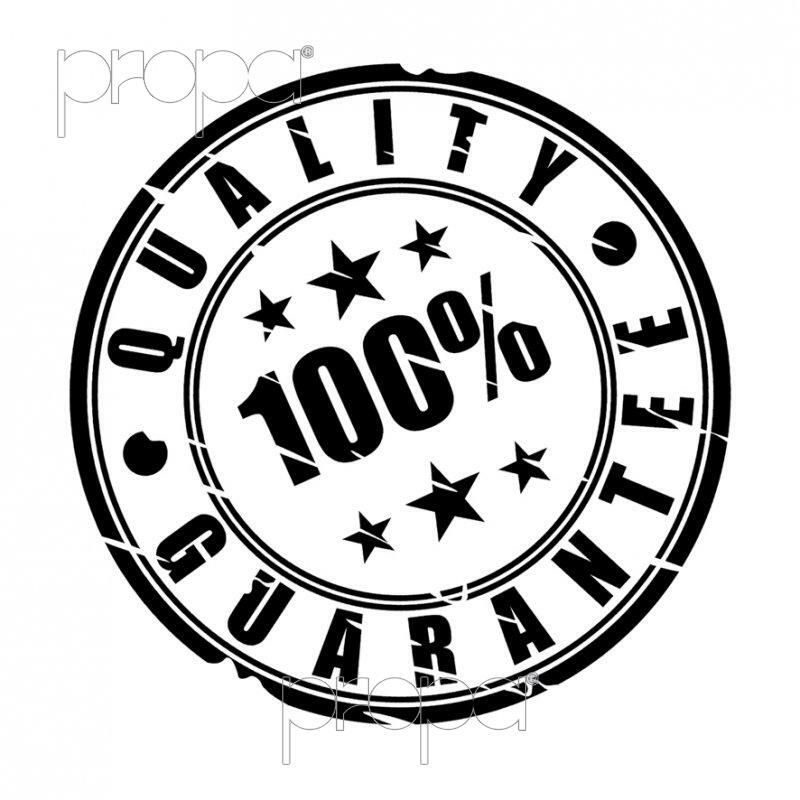 Quality is for us a fundamental aspect for offering you absolute safety each time you entrust us with protecting your products. Propagroup is certified according to standard UNI EN ISO 9001:2015 and the quality of its products is guaranteed by well-tested manufacturing processes and careful controls. Quality is always the top priority for us. All Propagroup products do not contain metals (gold, tin, tungsten and tantalum) derived from minerals that originate in the Democratic Republic of the Congo or adjoining countries.